We are excited to announce that you can support First Priority just by doing your normal Amazon shopping! 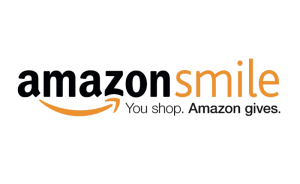 Amazon has started a new program called AmazonSmile, which allows shoppers to select their favorite charitable organization to receive 0.5% of the purchase as a contribution from Amazon. AmazonSmile is the same Amazon you know, the same products, same prices, same service! The benefit: you are helping First Priority reach students with the love and message of Jesus Christ. CLICK HERE to get started today. It’s simple; designate First Priority of Alabama as your charity of choice and start shopping! You will know your purchase is supporting First Priority when you see, “Supporting First Priority of Alabama Inc.” in the top left corner of Amazon’s Web site. We truly appreciate your support!